What does it cost to live in Panama? Living In Panama: Is It For You? What’s Life Like In Panama? Do you need to speak Spanish? 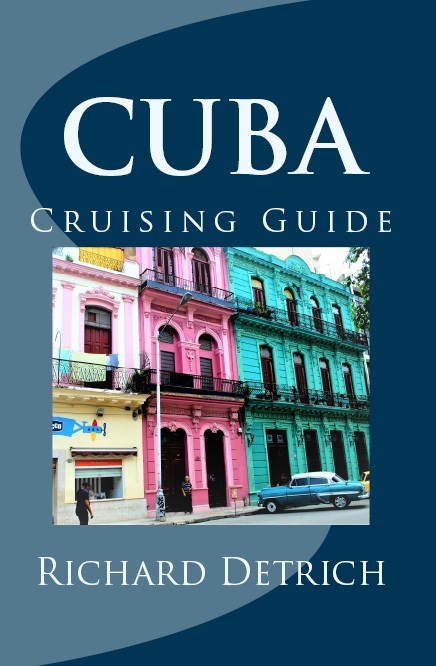 Booking your Panama Canal cruise? 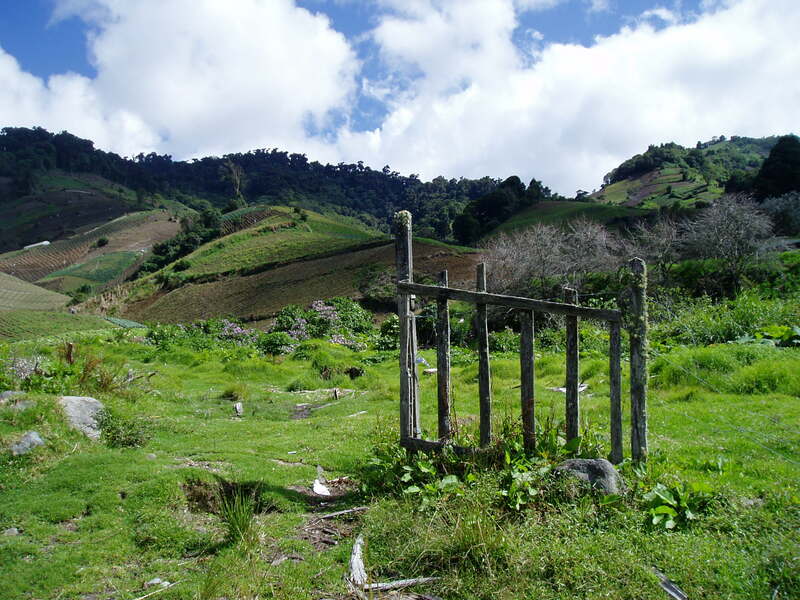 But there is a lot you should be aware of if you are considering living in Panama. 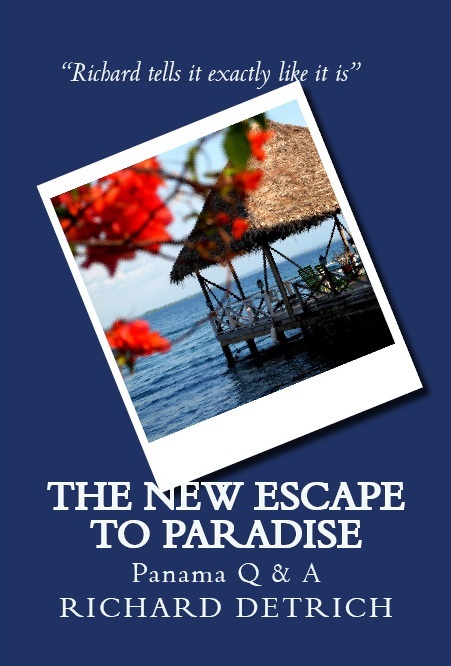 It’s why I wrote the book THE NEW ESCAPE TO PARADISE: OUR EXPERIENCE LIVING AND RETIRING IN PANAMA. Panama isn’t LA or Miami or Milwaukee. It is different. A common phrase you will hear gringos [In Panama “gringo” is not a derogatory term, just a descriptive term of a generally Anglo person who does not speak Spanish.] use is, “This is Panama!” That phrase describes a lot. How do you know if Panama is something you should consider? 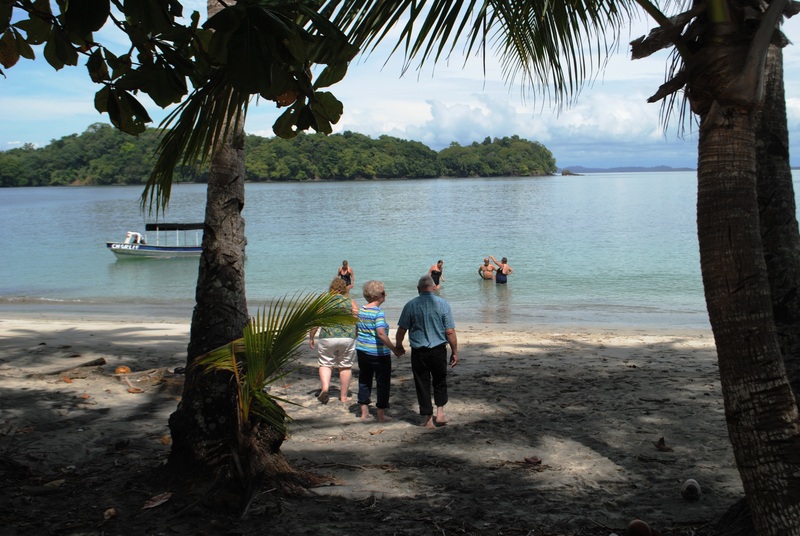 First, THE NEW ESCAPE TO PARADISE: OUR EXPERIENCE LIVING AND RETIRING IN PANAMA is a great place to start! I’ll share our experience. I’ll show you how to figure out what you really want, how to sort through countries and decide what’s best for you. I’ll tell you what I love about living here, and what I don’t like. Here are things that you must know if you are considering picking up and moving to Panama! This book can save you from spending hundreds of thousands of dollars and making a big mistake! Here’s why people come to Panama and why they leave. Here are some of the comments about Escape to Paradise. Why the “New” book? Simple: we’ve lived here for ten years and over those ten years have seen a LOT of changes! What was true seven or four years ago, isn’t true today. MUCH of what you read on the Internet is outdated information! The “New” book is loaded with current information that you need to know! Before you sell all, come to Panama, rent a place in the area you think you’d like to live. Actually live here for three to six months, not just as a tourist, but as a resident to see what life in Panama is really like.